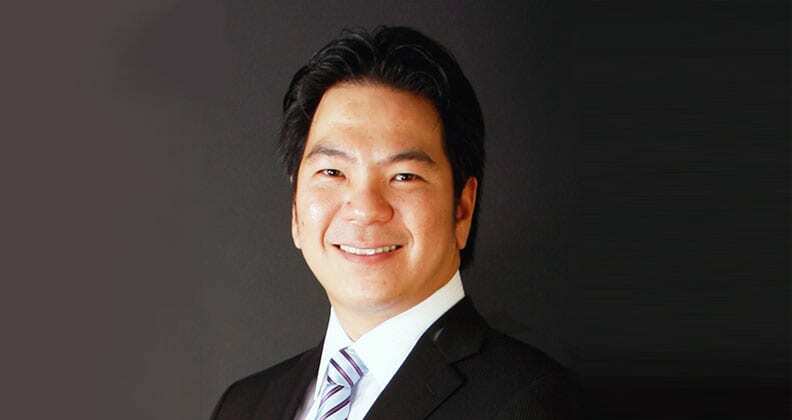 Edmund Seng – the winner of Curtin’s Volunteer Leadership Award, President of the Curtin University Alumni Singapore Chapter, and Managing Partner of Calent3 and Artemis Search & Partners – highlights the importance of joining your local alumni chapter and gives tips on how to thrive in today’s challenging business landscape. “On the first day of one of my postgraduate units, I had a lecturer who wrote the word ‘dilettante’1 on the whiteboard. He impressed upon the class why it was important to specialise in a subject and not be a dilettante. 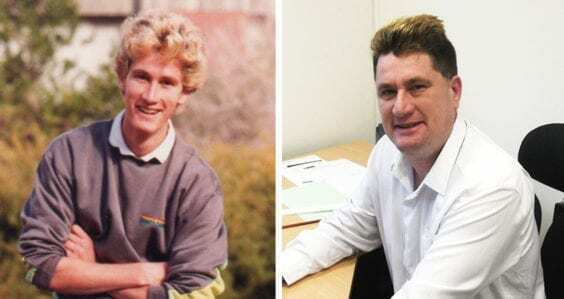 I was very fortunate to have lecturers who went the extra mile to share ideas about building a successful career. 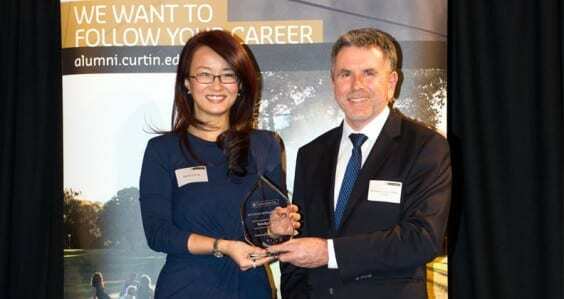 After I graduated and returned home to Singapore, it felt natural to remain affiliated with Curtin. 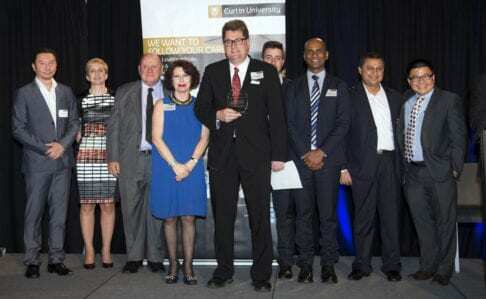 I became President of the Curtin University Alumni Singapore Chapter in 2009. 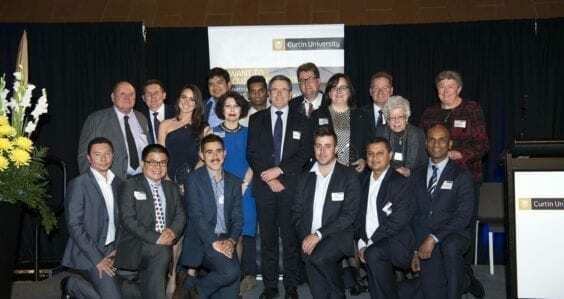 I felt it was a good time to step forward and get a bunch of volunteers to revive the Curtin alumni community in Singapore. 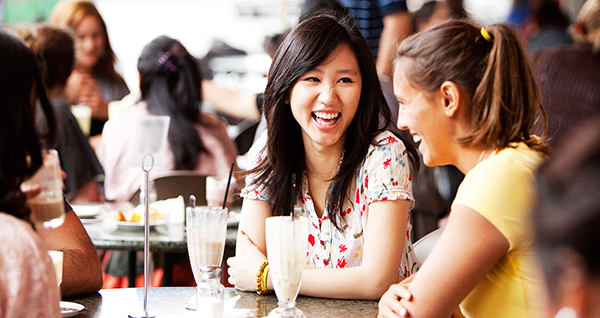 Curtin also opened its Singapore campus the previous year so it was very opportune timing. I think the chapter has evolved quite a bit under my leadership. When I stepped into the role, I wanted to keep up the rhythm of events and meetings. Without that, you can’t have a thriving alumni chapter because things don’t get done. So now we have monthly meetings, organise five to six events each year and have 18,000 members. Our chapter had a lot of ‘firsts’, including launching the Curtin Career Centre at Curtin Singapore two years into my term. We realised we needed to develop something that would let students know the alumni team exists, that we’re thriving and that we can add value. So we came up with a suite of services: career counselling to show what options are open to students; workshops on job searching, résumé writing and interviewing; and lobbied with the management of Curtin Singapore for a career fair. As president, I try to identify why some alumni will not attend our events, especially when most of the time they receive our communications. There are usually two answers: “I don’t know anyone there”, so they’re too shy to go alone to the event and “I don’t see the need to spend a couple of hours of my time”, so maybe the value-add isn’t communicated strongly enough. I always try to communicate that you have nothing to lose, because it’s usually a free event or only SGD$20–30 to cover some of the event costs. And I think you have tons to gain, because you never know who you’re going to meet. You could meet a past classmate, a potential client, a potential employee or even your soul mate! All you need to do is take that first step. 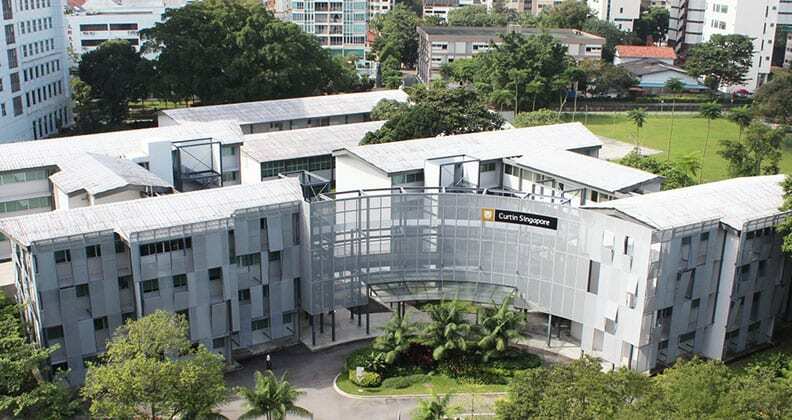 Curtin Singapore was opened in 2008 and is now known locally for its supportive learning environments and range of lifestyle and academic facilities. I think of myself as an entrepreneur at heart. As an entrepreneur, you need a ‘can-do attitude’ because I can guarantee you that obstacles will happen and that you need to find ways to handle them. However, the most important thing to keep in mind is your relationships with your clients, what you’re known for and what value you can provide. Your personal brand must be consistent and has to be constantly communicated to your stakeholders, including past, present and future clients. I’ve got a lot of clients who have become friends because that formal relationship has transformed into a friendship. Businesses have changed so much since I started studying. I did my Master of Electronic Commerce in 2001 because I was thoroughly convinced, 17 years ago, that the internet would change our lives forever. I was sure that it would change the way we live our lives, conduct our daily activities and the way businesses operate. And I was right! One of the key things businesses need to succeed in today’s world is speed. This means there must be a consensus that nothing is cast in concrete and that you are able to respond to shifting goal posts very rapidly. 1. Someone who cultivates an area of interest, such as the arts, without real commitment or knowledge; a dabbler. 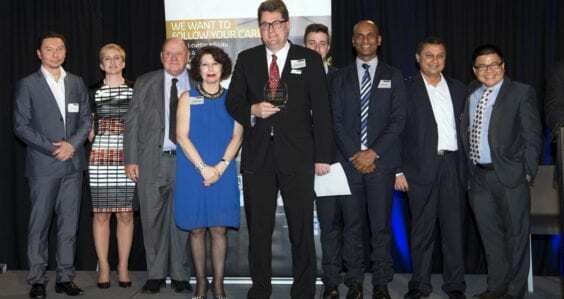 Edmund Seng was the winner of the Curtin Alumni Achievement Awards’s Volunteer Leadership Award for 2017.